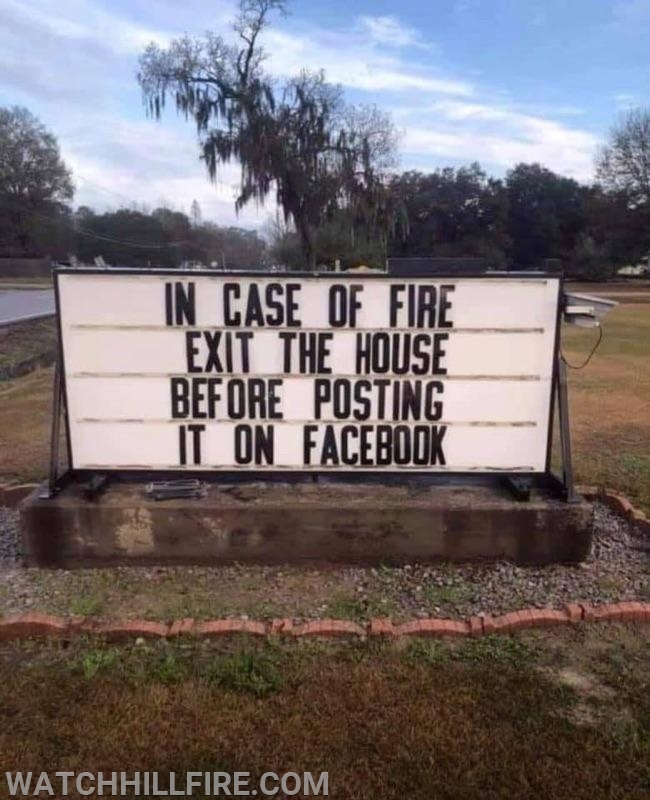 WHFD Safety Tip: Exit Immediately. Today’s safety tip is fairly straightforward: in the event of fire or other emergency. The most important thing to care of in the event of fire is to care of you and your family first.